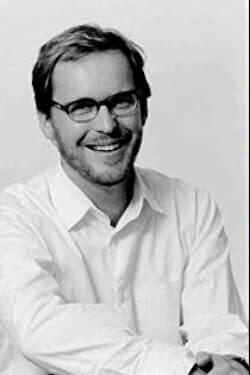 Christopher Noxon has worked as a costumed character at Universal Studios, a speechwriter for Michael Milken, and a music supervisor for the televsion series "Weeds." He's also written for the New York Times Magazine, Salon, and GQ. He lives with his wife and three children in Los Angeles. Please enter your email address and click the Follow button to follow Christopher Noxon!